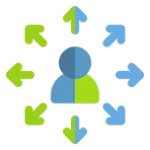 The AlgoSec Channel Partner Program comprises four Channel Partner levels: Gold, Silver, Bronze and Referral, based on the Channel Partner’s annual sales of AlgoSec products and certification commitments. Annual sales volume is measured in end-user pricing as detailed in the AlgoSec Price List for each calendar year. These channel-partner levels are designed to recognize and reward our partners’ investment in AlgoSec. 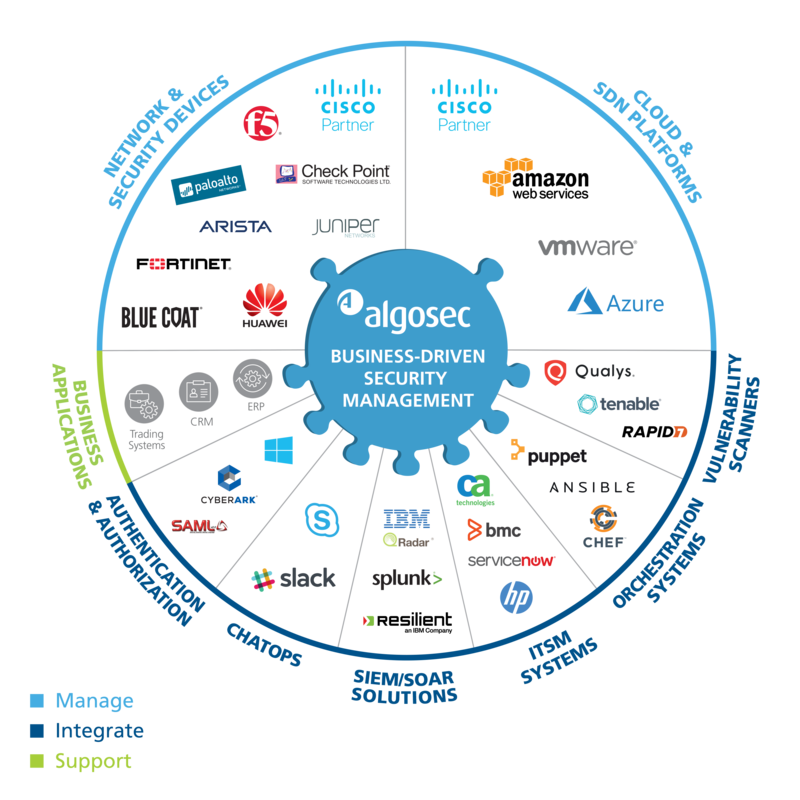 “AlgoSec now does the heavy lifting for us. It allows the engineers to focus more on providing greater levels of security than on process and change." 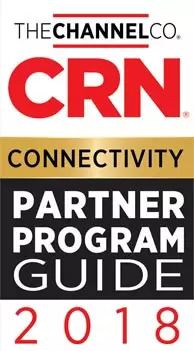 The AlgoSec Partner Program has been awarded a 5-star rating in CRN's Partner Program Guide for 2018.